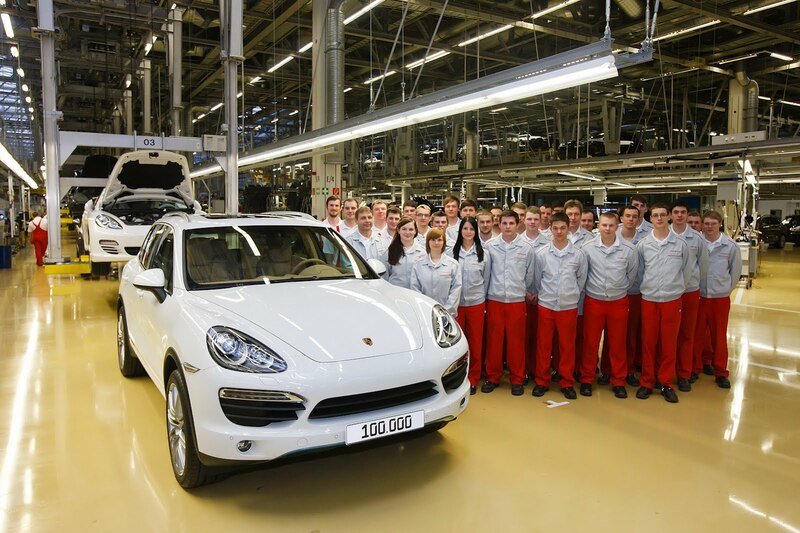 The Germans from Porsche proudly announce that the second generation of Cayenne SUV hit the 100,000 mark. The lucky 100,000th car benefits from a Pure White exterior finish and it’s powered by a V8 petrol engine. According to the company, the model is going to Brazil to an ordinary customer who has the chance to own this important car for Porsche. 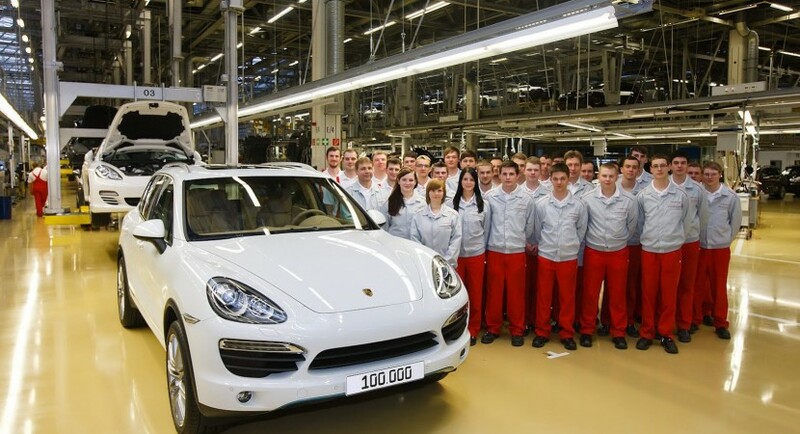 The second generation of Cayenne is currently built at the Leipzig plant in Germany. This achievement is quite important for the company as the model is only two years old. 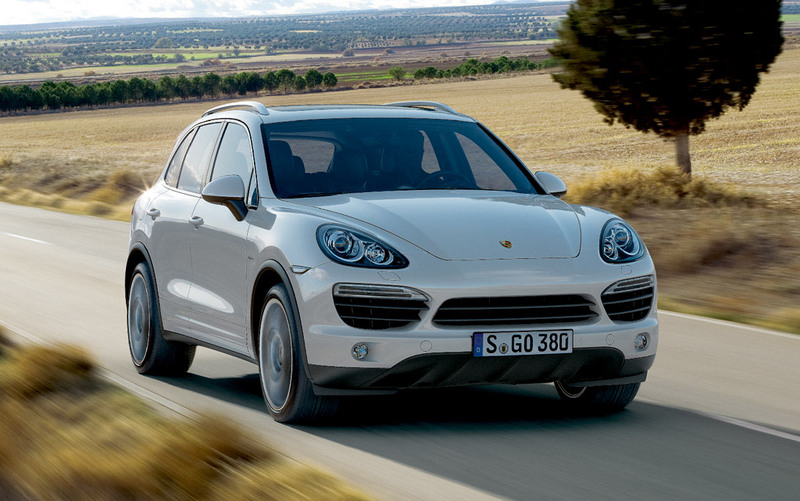 The first generation of Porsche Cayenne was sold between 2002 and 2010 with total sales figures of 360,000 vehicles. “Ten years ago the success story of Porsche Leipzig started. What was a greenfield site, today ranks among the most modern car plants in the world,” commented Porsche AG board member Wolfgang Leimgruber. The Porsche Panamera is also on its way to the 100,000 mark, the German company saying that the model in question which is also built at Leipzig reached the 70,000 units level.